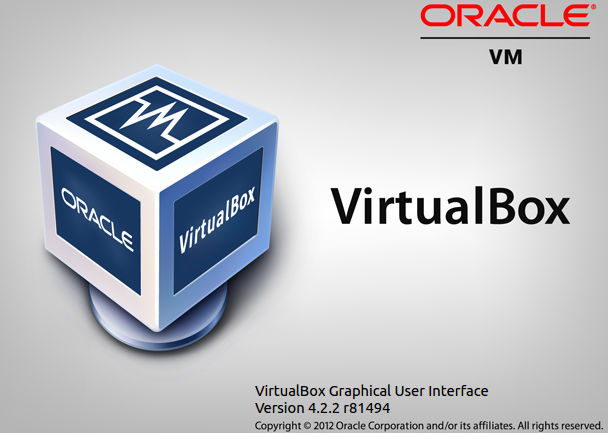 Virtualbox is virtualization tool used to create virtual machines. Virtual machines can be cloned, created, deleted without affecting any external source in the host system. 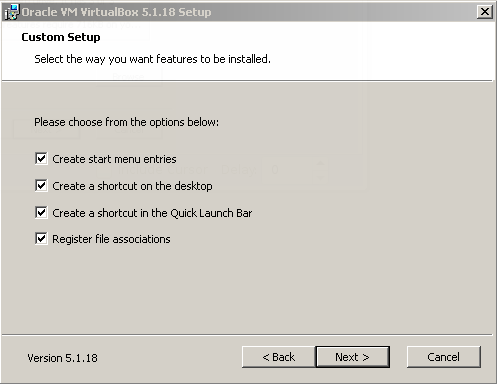 In this tutorial we will look how to install Virtualbox virtualization software in Windows operating systems. 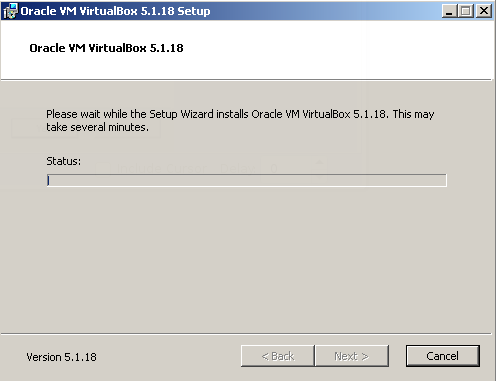 We will download Virtualbox from following link. 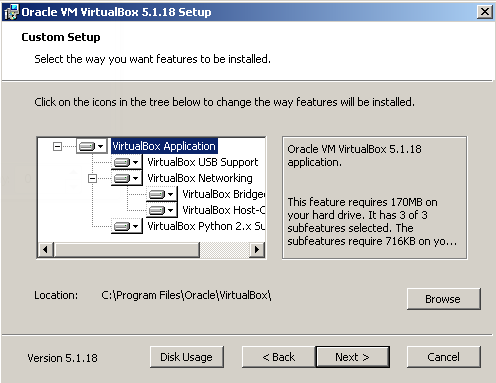 Virtualbox have different versions for different platforms and operating systems like OS X, Linux, Solaris. 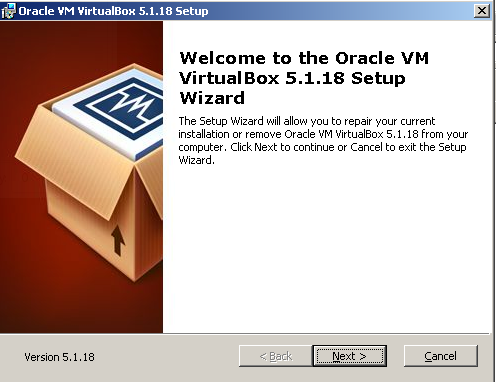 The user manual provides detailed information about the VirtualBox usage manual can be obtained from following link. There is also French translation of the user manual too. 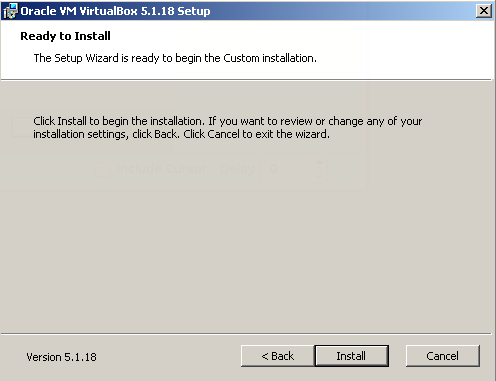 We will start installation of the VirtualBox by clicking to the downloaded setup file named VirtualBox-5.1.18-114002-Win.exe . Click next and we will get following screen. In this screen we can select sm additional components like USB support, Bridged and Host Only network modules, Python scripting modules. We can also see the disk usage with Disk Usage which is currently 220 MB. After clicking Next we will get a warning simply saying during installation the network and internet connection be cut temporarily. We can install following screen by clicking install. In order to install Operating system related files we need Administrator privileges. So we will be asked for this permission. 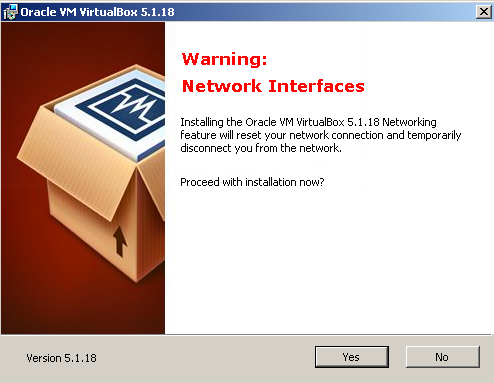 VirtualBox will install some USB drivers, Network Drivers, Disk Drivers. 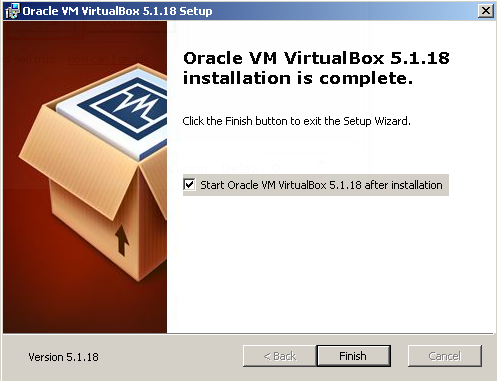 Now the end we have successfully installed the VirtualBox. 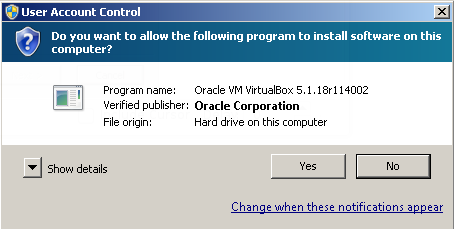 If we click finish VirtualBox will be automatically started. We will look different use cases following tutorials.